Created specifically for designers & developers, xScope is a powerful set of tools that are ideal for measuring, inspecting & testing on-screen graphics and layouts. 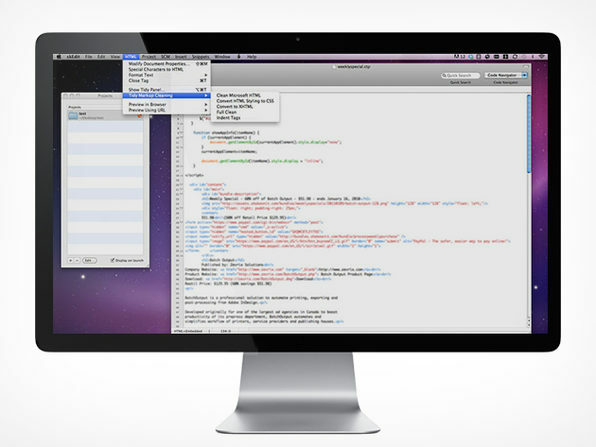 xScope is eight tools in one, all quickly available via the Mac OS X menu bar. The app’s flexible tool set floats above desktop windows and UI elements making measuring a breeze. Mirror - Effortlessly view your designs and applications on iOS while you work on them from your Mac. Dimensions - Instantly find the dimensions of any on-screen element simply by rolling your mouse cursor over it. 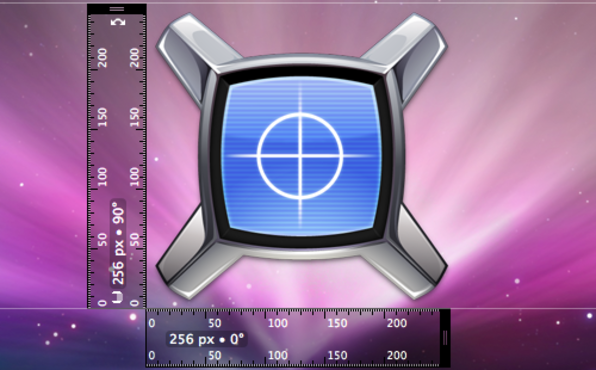 Rulers - Powerful on-screen rulers for precise pixel measurements that include scaling, rotation, and edge snapping. Screens - Inspect your usable screen real estate with dozens of templates for computers, TV’s and mobile devices. Loupe - Magnify part of your screen, copy colors and simulate how colors appear to users with vision impairments. Guides - Display vertical and horizontal guides that float on top of the screen for easy alignment. 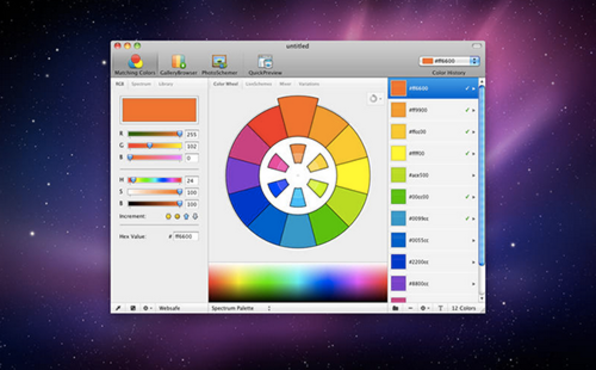 ColorSchemer Studio 2 is THE professional color-matching application for your Mac. The beauty of this app is it's ability to quickly generate first-class color schemes so you can waste less time with minor details and really focus on the high level aspects of your design projects. We know designers and we know whipping up a original color scheme isn't always easy. Colorschemer Studio 2 allows takes the hassle out creating sharp color combinations. Just point the app in the artistic direction of your choice and quickly weed through a number of color schemes until you find the perfect match for your design needs. This tool should, without a doubt, be in every designers shed. "I am so color deprived -- which is so sad considering how I make my living -- that I seriously use this app whenever I start a new design." -Adam H. "This is certainly a fantastic piece of kit for any serious web designer and it has certainly saved me a lot of hours in rework." -Ade R. "I just wanted to congratulate you and thank you for what has got to be one of the most amazing, functional, helpful and useful site design tools on the Internet." Andrew K.
One of the biggest problems designing websites in Photoshop is that time-consuming period after your design gets approval, when you have to work through it layer by layer, converting your design to CSS. 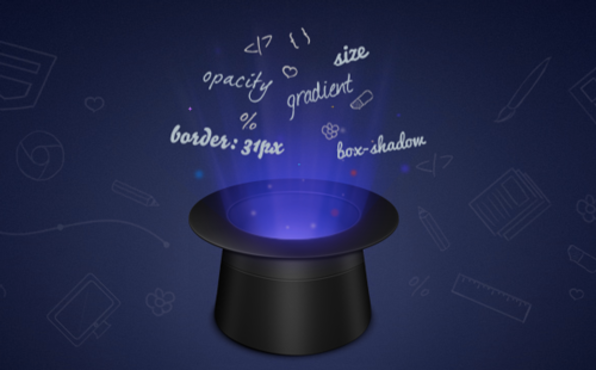 The CSS Hat plugin installs in Photoshop and generates CSS (or LESS/SASS/Stylus) based on your layer styles. It only takes a few seconds to copy the code to your clipboard, and paste into your CSS file. CSS Code Instantly In Photoshop. Support For 3 CSS Preprocessors - Choose SASS, LESS or Stylus. They even created a LESS Hat library for you. Customizable Output Is Your Servant - Use optional vendor prefixes or dimensions to get the maximum value. Like a good Stevie Wonder song, this app will get your images collected, designed, delivered - all effortlessly improving your workflow. This invaluable tool helps organize and manage your pictures, so you can quickly find and share them. Don't worry about compatibility, it supports all the image formats you need: psd, ai, svg, jpg, png, tiff, pdf, bmp, gif, ico, icns, eps, tga, raw, LittleSnapper, Pixen, Acorn, Sketch and Pixelmator. Seriously, every format you have it does. If you're a designer or graphic artist, you probably scour the web for inspiration on a regular basis - making all the images you find and store on your hard drive a little unwieldy because you have to go back and tag them later - no more, Pixa does this for you. 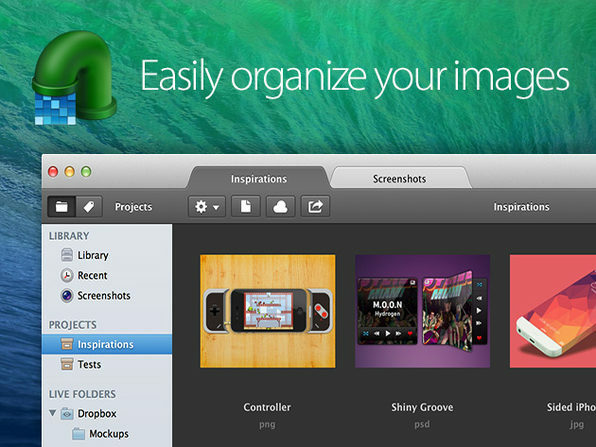 This is truly one of the best companion apps for designers that we've seen, it'll help you organize your image files like never before. Paint with *smoke*. 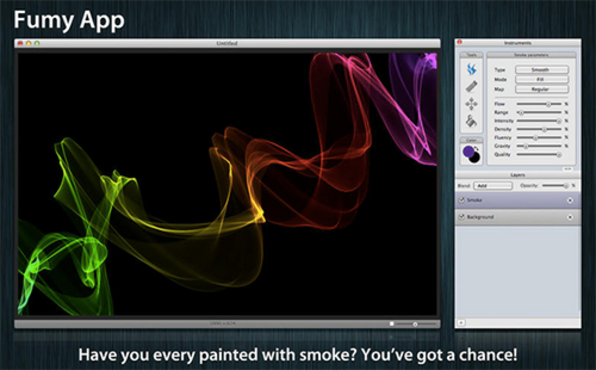 This unique bitmap editor allows you to brush and render stunning graphics resembling smoke. Create abstract backgrounds, lighting texts, art-house drawings, whatever you can imagine, this brilliant tool will help convert that idea into a painting. You'll have a masterpiece in just a few mouse clicks. 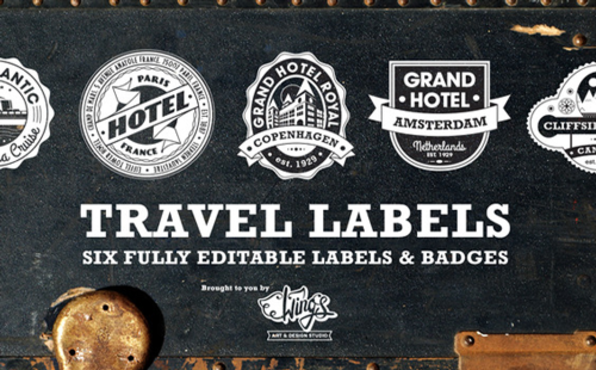 Files are designed for beginner and expert designers. 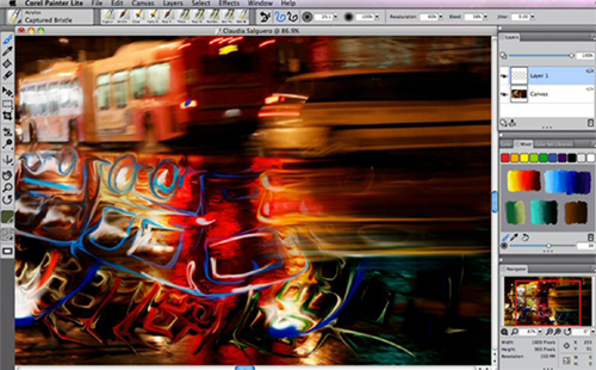 Highly organized & fully layered Photoshop documents for easy editing. Easy to replicate, get started within minutes. *Computer Business Flyer Template* - Flat design business flyer in two different sizes. Perfect for all types of businesses looking for a modern look. *Rock Festival Music Flyer* - Comes with 3 color variations and two different sizes. This flyer is perfect for music festivals, concerts, charity events and other entertaining events. *Vintage Music Festival Flyer* - Again, 3 color variations and two different sizes. An alternative to the template above if you're looking for a more classic look. *Jazz Music Festival Flyer* - A cutting-edge jazz festival Photoshop flyer template to attract those Miles Davis aficionados. *MicroBrewery Business Cards* - Presented in landscape and portrait design, these cards are perfect for any business. *Cell Phone Web Banners Template* - Online display banner templates. Ideal for re-marketing and retargeting campaigns. *Industrial Styles for Photoshop* - 9 premium Photoshop text effects and layer styles to give your text an aggressive look. 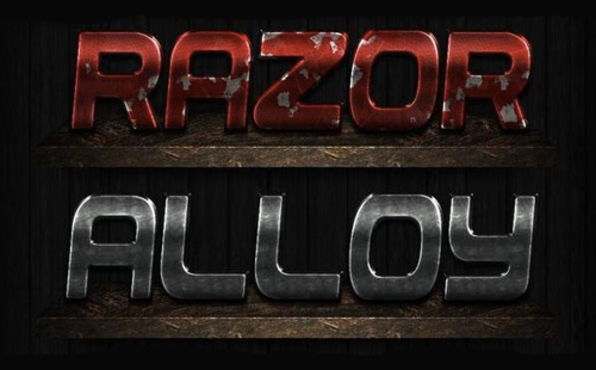 *Metal Text Styles for Photoshop* - 9 metal Photoshop text effects and layer styles. Turn your text into beautiful pieces of metallic art with one click, no multiple layer styles needed. *Social Media Logo* - Have an online social media business? Here's a fun logo template to experiment with. 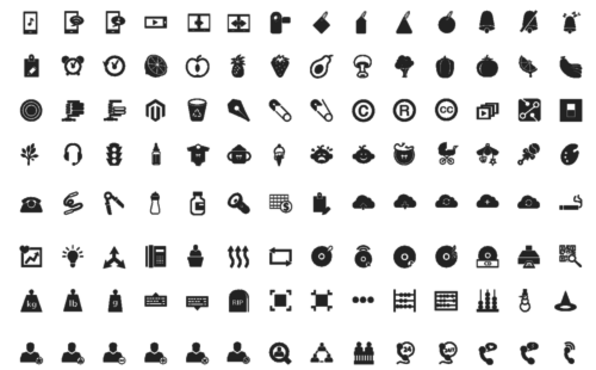 *Techy Web Buttons* - 8 web buttons, grouped and organized in an easy to edit kit. 100% hand coded HTML PSD files included. * There’s no catch! You’ll get the same versions of the apps as if you paid full price for them and you’ll also receive the same support, updates, and upgrade options as well. *How does it work? 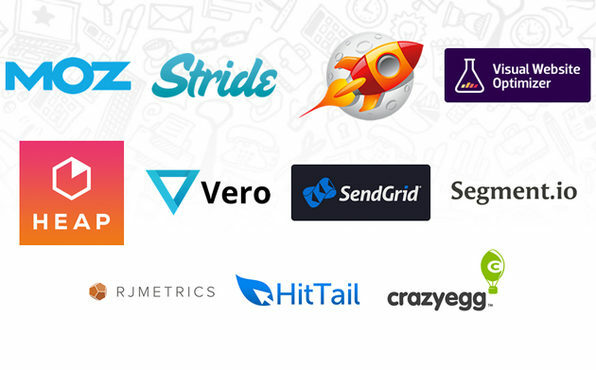 * We work closely with our developer connections to mix and match the best apps for a bundle so we’re able to sell thousands within a two-week time frame. We leverage our relationships with tech blogs to expand our reach to millions of people worldwide which makes it attractive for developers of all kinds to work with us. *How many bundles can I buy? Yes, as long as it’s within 60 days of your purchase. You’ll be able to access all of your license codes, download links, and installation instructions right in your account. *Will the developers of each app in this bundle be allowed to email me after I buy it? * Yes, they will be able to contact you via email for support/upgrade reasons but you will always have the right to unsubscribe from their emails if you need to. This allows for them to provide the best support to you possible. *Do the licenses work on all my Macs? * Please note: all licenses are for ONE user only but some licenses are valid for use on numerous Macs. Please see the product description. If there is no product description they are applicable to only ONE Mac. 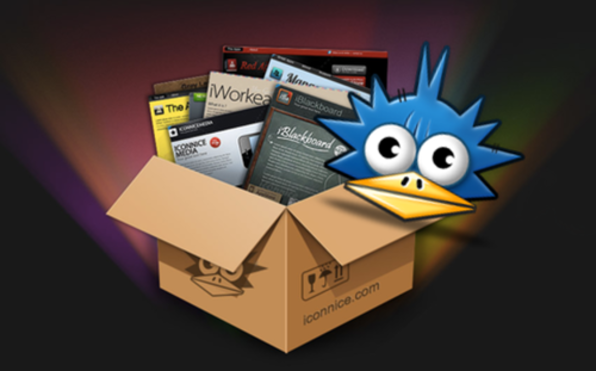 *Are the apps Mountain Lion Compatible? * Yes, and if any MINOR upgrades occur they will be free. *Where can I retrieve my purchase information?